So the summer is coming up quickly (69 days until I GRADUATE but who’s counting…?). For many, that also means that internship start dates are looming. If that’s you, amidst all of the midterms and assignments, you’re probably just starting to think about about internship prep. 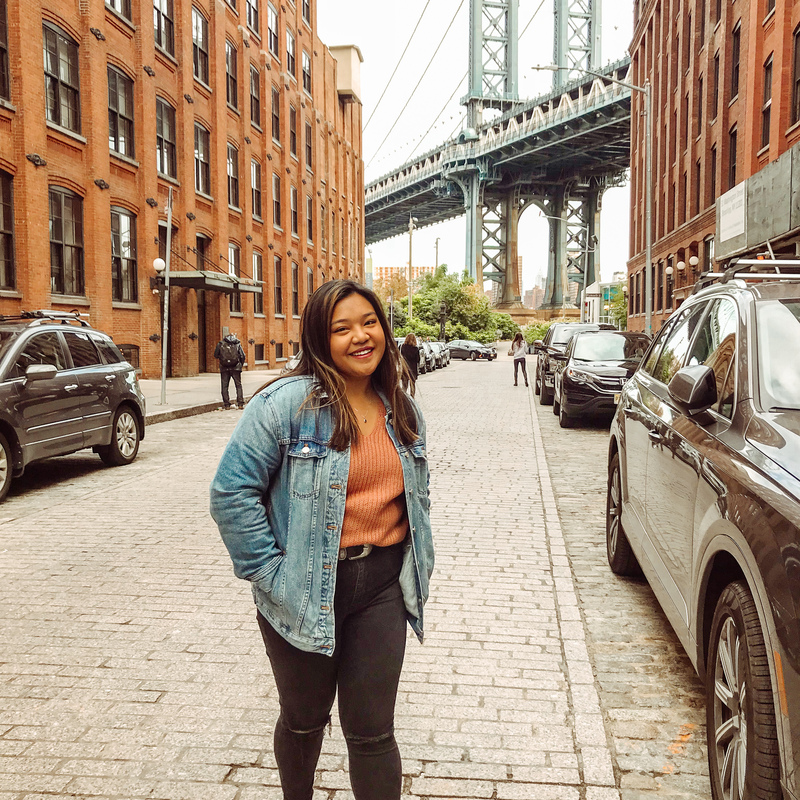 Even though internships are not a full picture of what adult life is like, there are still a few ways to prep and ensure that your experience is the best it can be. 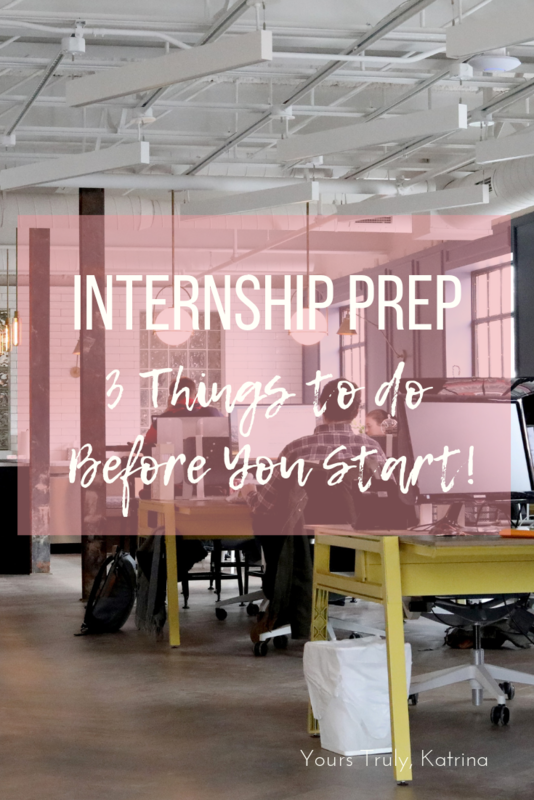 With that being said, here are a few tips that will *hopefully* help you with your internship prep! I remember when the paperwork started rolling in for my first internship. I was so excited! Like, “Woah, this is really happening!” I felt like a total boss babe and started counting down to the summer. That is…until I realized how long it would take me to fill out. I had projects and exams and homework due that week. I didn’t have time to focus on reading a boring document! My paperwork got buried in my inbox and I only remembered to dig it out when I checked my to-do list a few days later. Learn from me and don’t do this. Stay on top of your paperwork! It might be boring, but it’s absolutely essential that you do it when you can. You can’t start without it! Another tip is to keep an eye on the time-sensitivity of some aspects of the paperwork. If you’re taking a drug test, some require you to take it within 24 hours of receipt of a certain email! Make sure you read everything so you know what you’re committing to from the get-go. 2. Get in touch with your manager! Depending on the way your internship program is run/what information you have, this one might be tricky but well worth it. For the internship program I took part in for the past two summers, managers sent us a “welcome” email to address any concerns before starting. I can’t tell you how helpful this was! If you can get in touch with your manager, ask what you can do to prep. It makes a great first impression! Asking this question shows that you really care about doing well at your job and are willing to go the extra mile even before you get there. Beyond that, asking can also be super helpful to your experience. They’re for sure going to have the most information for you to put your best foot forward. My manager this past summer suggested I study up on some anatomy and watch a few videos before I got there, and it really helped me hit the ground running! 3. Talk to a former intern to assist in your internship prep! 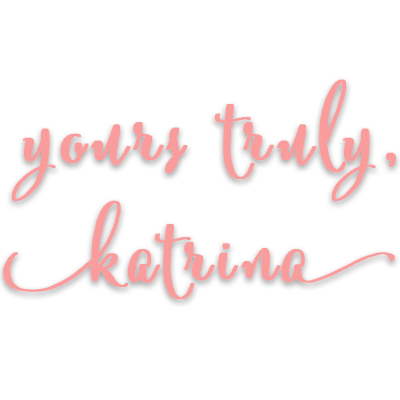 Shout-out to my friend Karen for indirectly giving me this idea! She texted me the other day about preparing for her internship experience, as I am now a ~former intern for that team. The more I thought about it, the more I wish I did that more while I was still interning! The interns themselves are going to know the best information to help your internship prep. Well, duh. They already went through the experience, and like I did, they probably have a list of things they wish they did before starting. If you don’t know anybody who completed the same internship off-hand, look on LinkedIn for someone to talk to! Beyond asking them about what to prepare for the job, don’t be afraid to ask about things outside of the work. Things like company culture, what to do on the weekends (if you’re relocating), and the best thing to get at the cafeteria might seem unimportant, but they can either elevate or break down your experience. Former interns will know this like the back of their hands, and can help you with all the info you’re looking for! Internship season is so exciting. I hope that these little tips will assist you a little bit in your internship prep, and that you have a bomb end to your semester! How do you prep for your internship? 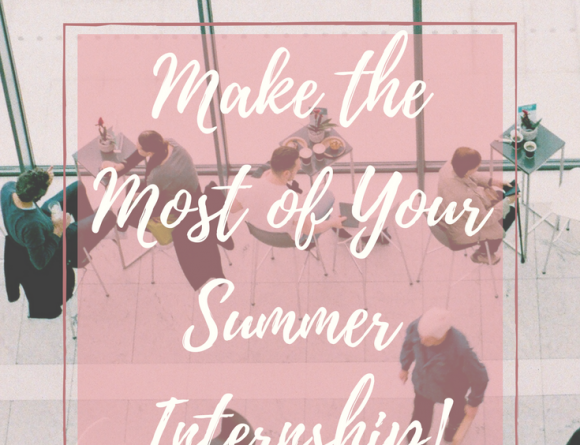 5 Ways to Make the Most of Your Summer Internship!